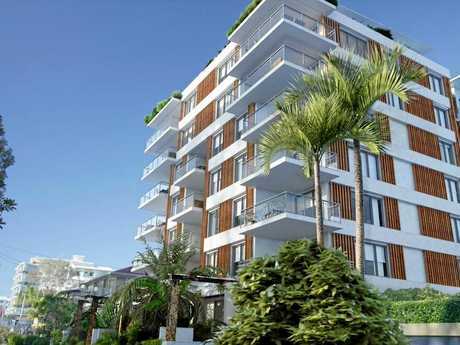 BUY a luxury Coast apartment and help build a home for a family in need. 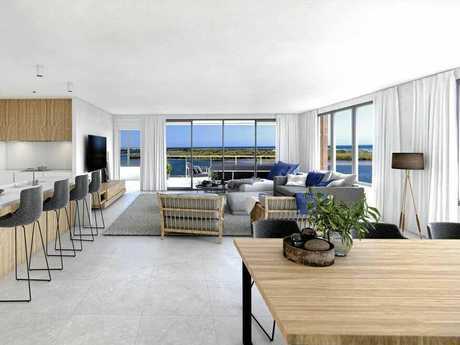 The latest Maroochy Riverfront development, The Ivy Picnic Point was launched yesterday and will include so much more than just apartment living. The property developer, Australian grand slam tennis champion Mark Kratzmann, said he wanted to give back to a cause close to his heart and has partnered with Habitat for Humanity. The not-for-profit organisation supports people who have lost their homes in natural disasters or cannot afford to build their own house. 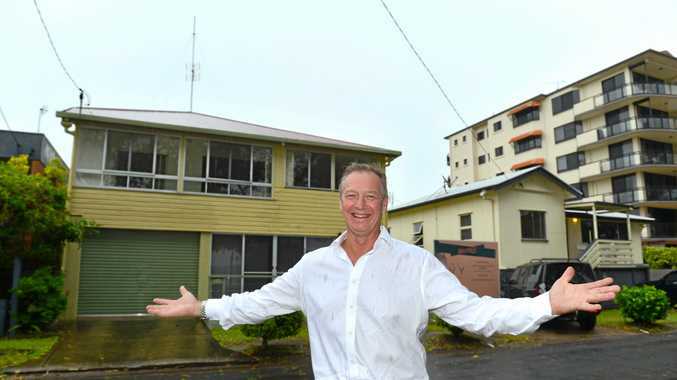 "It gives me goosebumps thinking about it, but for every apartment we sell in this building, the owners will be involved in building a free house in India for another family," he said. "There will be 37 apartments and for each one sold, a house will be built. Every development I do from now on, will be the same." Mr Kratzmann has just returned from a trip to India where he experienced firsthand the impact Habitat for Humanity was having. "I sat down with this lady who had just gotten a new house and she had a baby that was around two years old and she was just filled with happiness," he said. "Habitat had built 540 houses in this slum I went to and seeing the shanties next to a really nice house and seeing how well the other people are living now...once you go to India and see that it will change your life." Mr Kratzmann believes he was the only property developer in Australia to have partnered with the organisation so far but was hoping to get others on board to support the life-changing cause. Interest in The Ivy can be registered on 1300 060 542 or visit www.theivy picnicpoint.com.au.